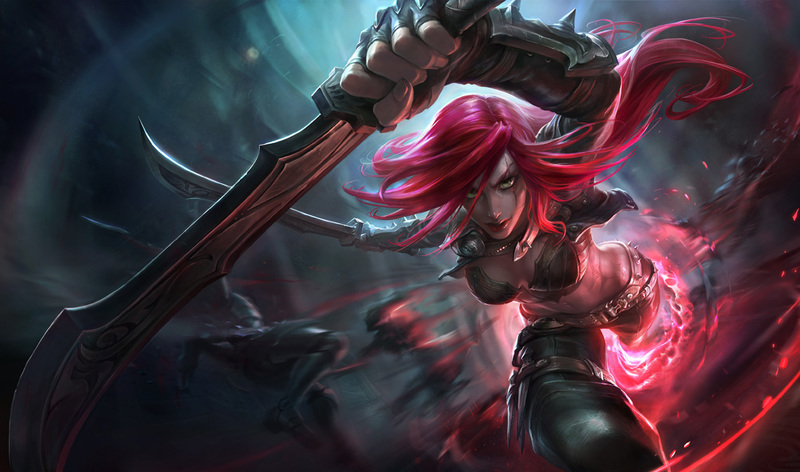 The PBE has been updated, including a new base splash art for Katarina, DJ Sona's splash art, a new "relative team colors" option, changes to Rengar's Bonetooth Necklace, and more! 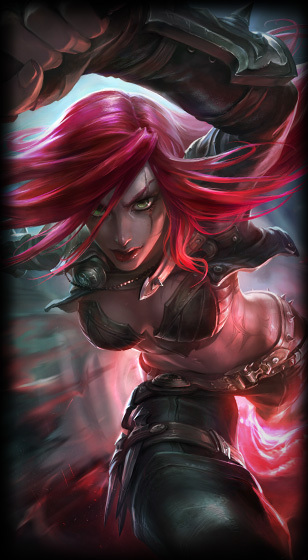 Today's update includes a new base splash art & icon for Katarina, as well as DJ Sona's splash art! 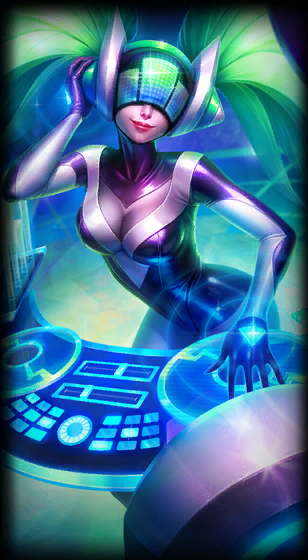 DJ Sona's splash art, which was previously seen on her announcement page., is now up on the PBE. 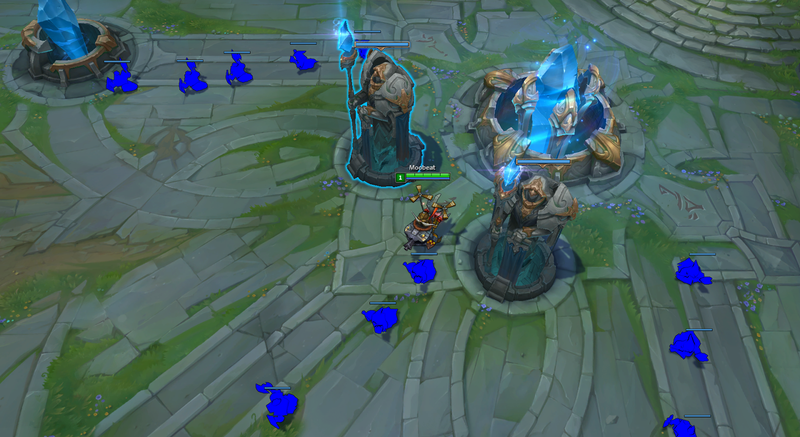 Her art and load screen feature the art for Kinetic form. 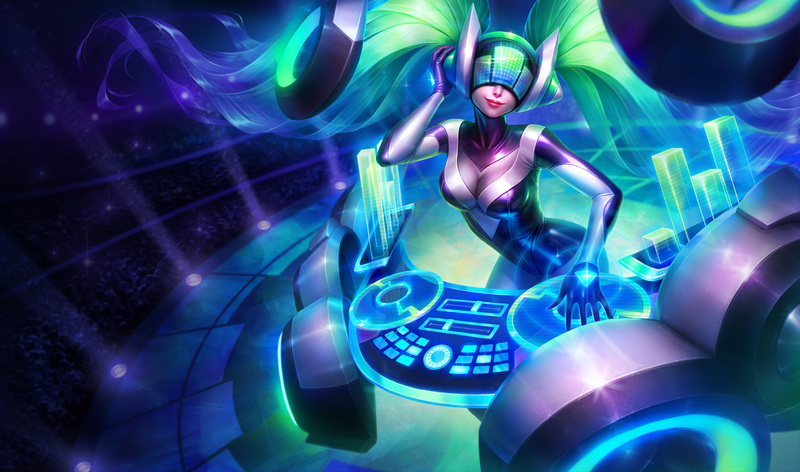 Check out our earlier PBE coverage for a better look at DJ Sona! As mentioned in her promotional page, typing "/toggle" and "/g" in the chat box in-game now switches between DJ Sona's three forms. 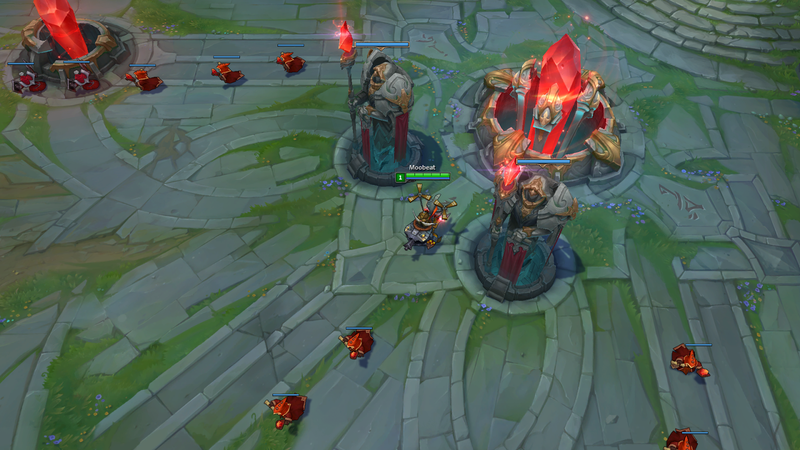 Bonetooth Necklace is no longer a trinket. 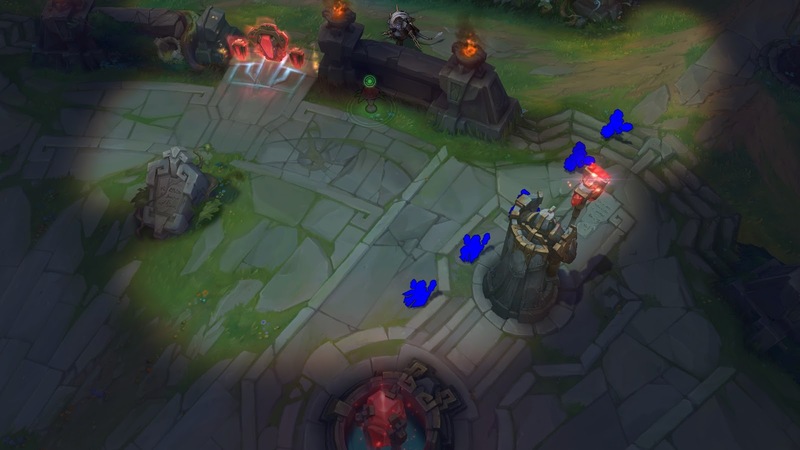 Rengar now has access to normal trinkets like every other champions and the Bonetooth Necklace ability bonuses for kills/assists are now on his buff bar.